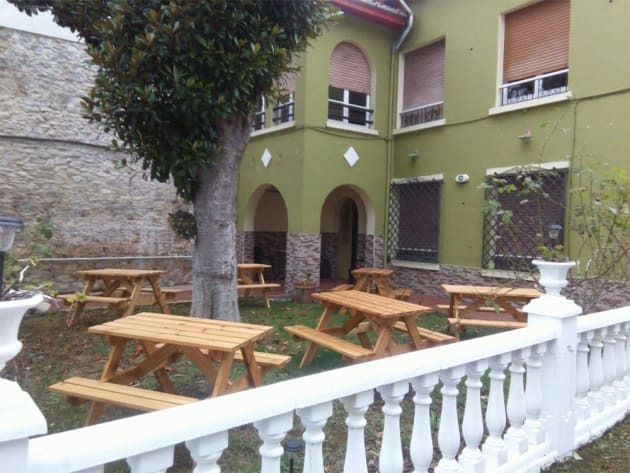 Playa Poniente Hotel is located in the centre of Gijón, 20 metres from Poniente Beach. 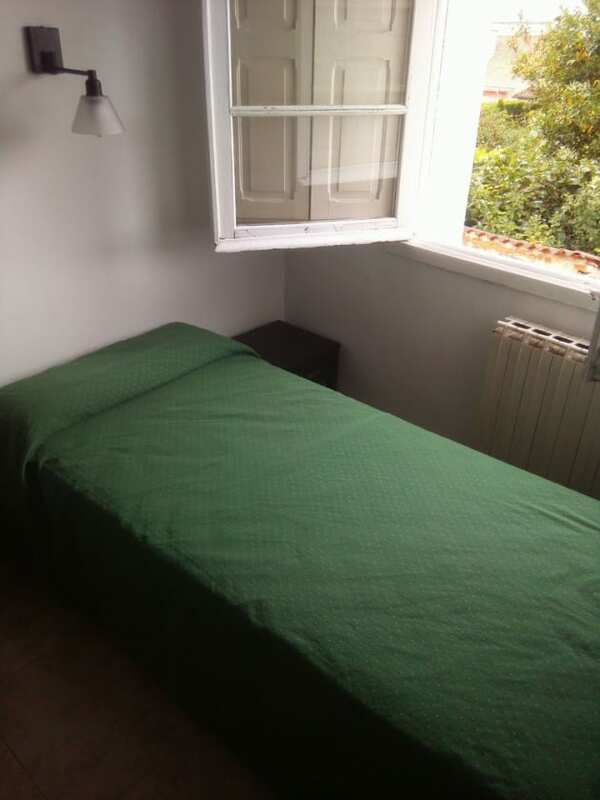 Its rooms are en suite and include free wired internet and a work desk. 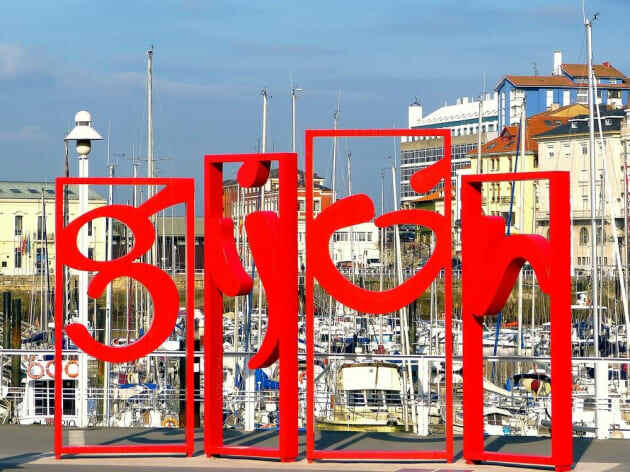 It is a short walk from the Playa Poniente to the Railway Museum, Gijón Port and the historic centre. Rooms all come with a safety deposit box and a satellite TV. The bathroom is equipped with a hairdryer. 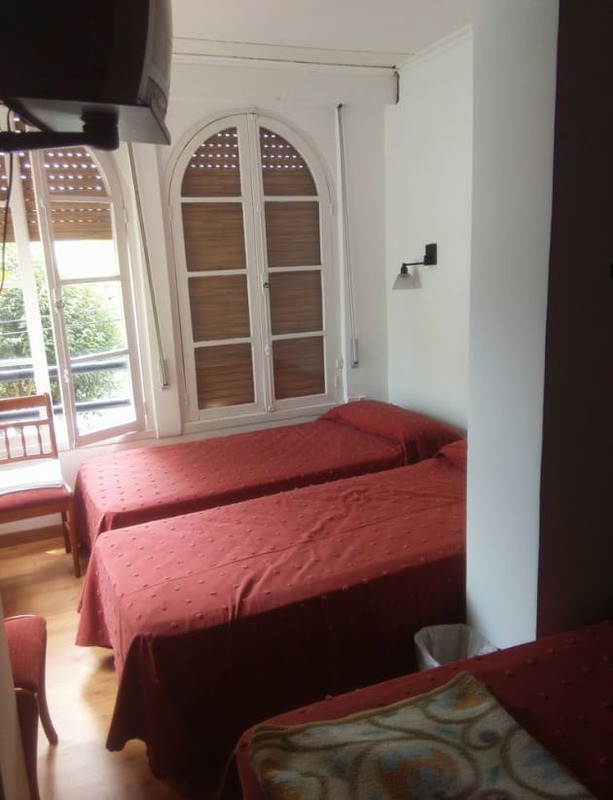 Playa Poniente has a 24-hour front desk and a tour desk. The property also offers bike storage upon request. Breakfast is available nearby.